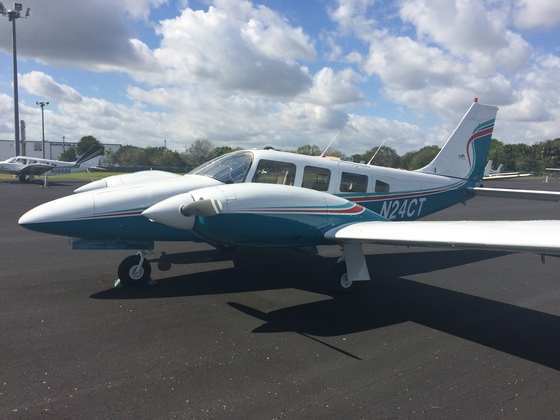 1972 Piper Cherokee 6/260 Cherokee 6 partner wanted! Dry Country, hangared, professionally flown, corp maintained, Pressurized, Air conditioned, FIKI certified. Ready to go now, HAS SPOILERS. 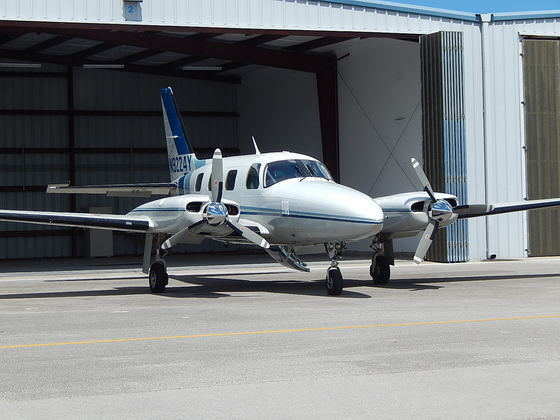 1976 Piper Seneca II Reliable aircraft and a great airplane to fly! 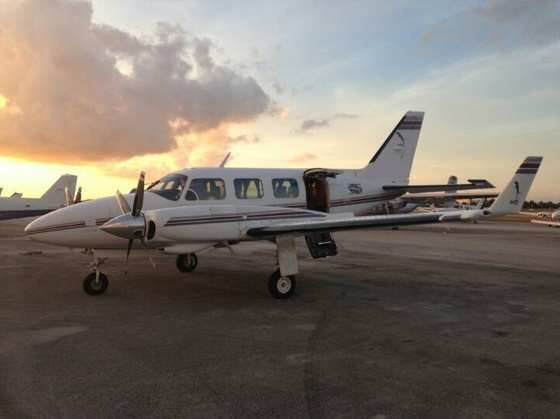 1984 Piper P-Navajo Updated Aircraft with lots of Extras thrown in! 1946 Piper J-3 Cub J-3 CUB 1946 - C65/75 MOD - NICE! No damage history, full Panther conversion to 350 HP with the lates Garmin avionics,XM Weather, Low-time,Known ice. 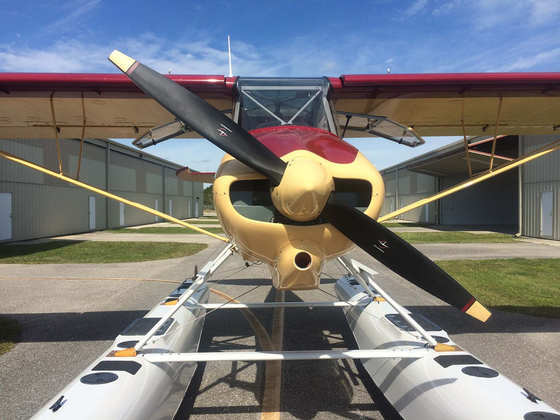 2010 Piper Super Cub 3 Seat STOL Rocketship!